Join the on-going medieval war in this MMORPG! Lords are fighting to conquest and rule all kingdoms. Use your best strategy and tactics, attack your rival relentlessly and become a true warrior! Fight for glory! 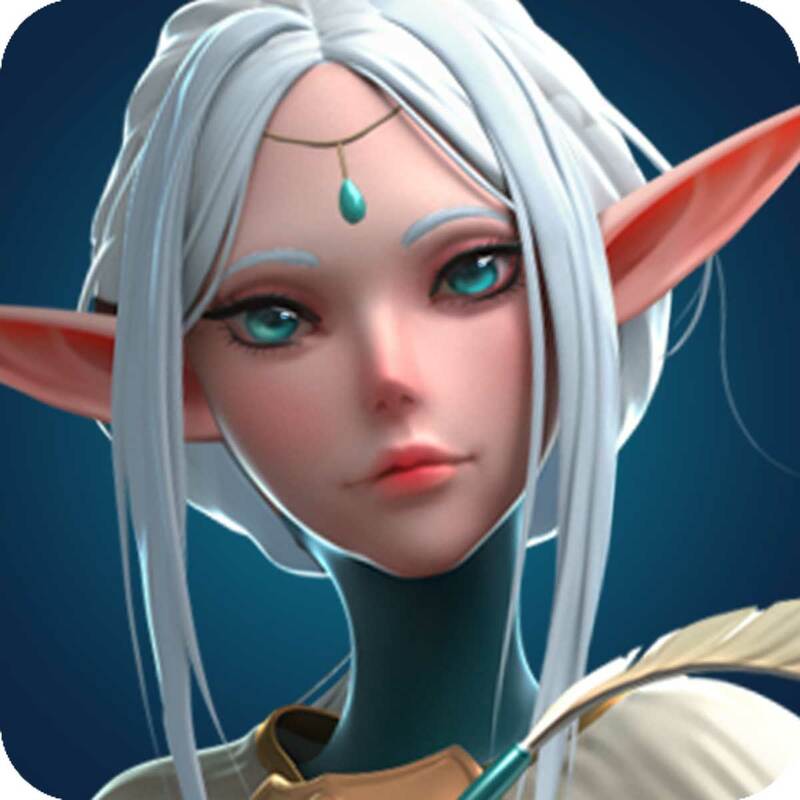 Unlike other MMORPGs, Mobile Royale is a real-time global game in 3D for online strategy battle fans brought to you by IGG! Recruit soldiers and warriors for your troops and march to battle! Use your best strategy and tactics to knock down your enemy and let the community know who is in charge!